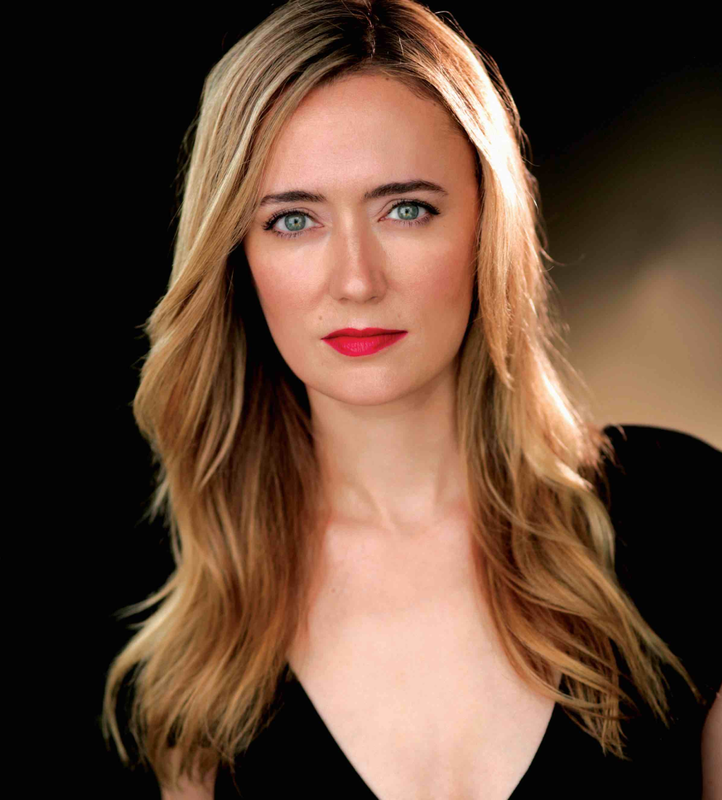 ERIN MARSZ most recently appeared on stage as Viola in an OFFLINE production of Twelfth Night, at the Soho Playhouse, as Kara in ‘Hotel California,’ which was a finalist at this years NYNW Festival 2015, and as Beatrice in OFFLINE’s Much Ado About Nothing. She would like to thank Alexis Confer and Demetri Kofinas for casting her as Puck! Holding a communications degree from NYU, she studied at acting at Stella Adler, Grace Kiley Studios, and improv comedy at the PIT. She is also the lead singer and founding member of Guns N’ Hoses, voted by the Village Voice as ‘Best Tribute’.